The New Year Celebration isn’t over yet! 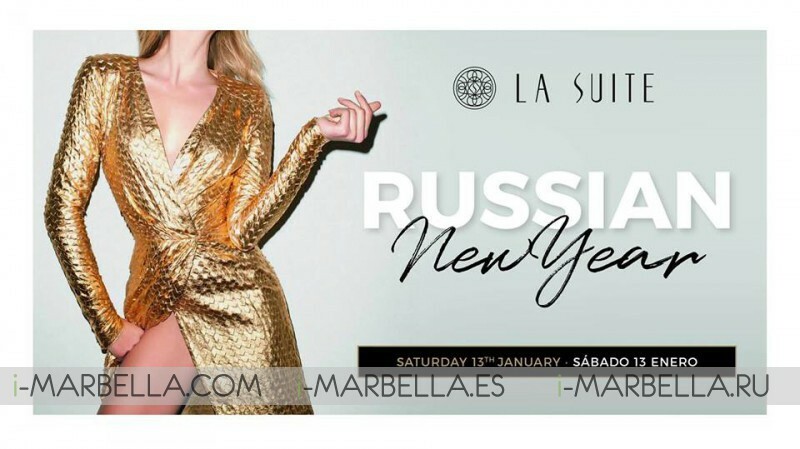 And La Suite Club Marbella is launching its awesome Russian NY party that promises to boom the house this January 13th of 2017! The invitation is to dance from midnight till dawn! With the best DJ’s Drinks and Food, you can ask in the most elegant and powerful Party environment that only La Suite manages to ensure. So bring up your best “Chic and Smart” look and join us to spend the Russian New Year Celebration at the best Party House! 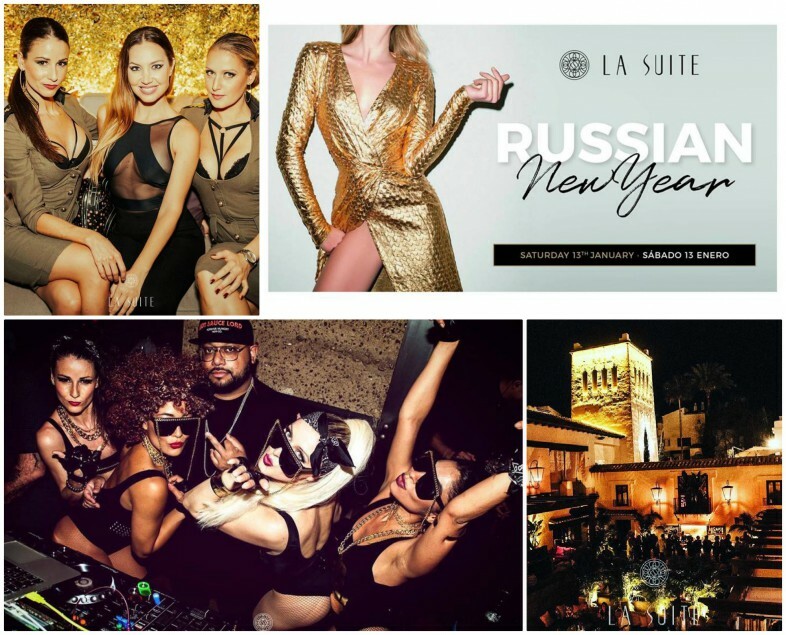 La Suite Club is the Establishment by excellence to Drink, Dance and enjoys the night at the awesome Puente Romano Beach Resort and Spa of Marbella member of The Leading Hotels of the World, located in the Golden Mile Costa del Sol between Marbella and Puerto Banus.